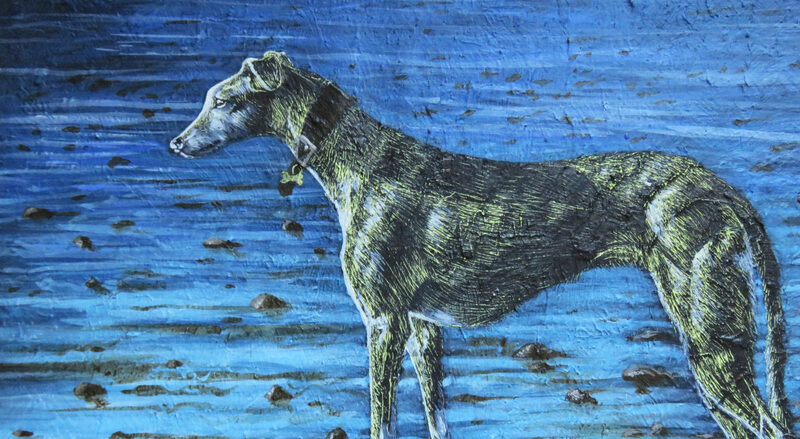 Diana Kennedy is a veterinary surgeon working in Oxford and as such is passionate about animals which really shows in her artwork and photography. 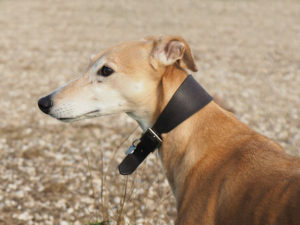 Diana specialises in producing high quality pet portraits using a variety of techniques and media, as well as capturing animal and wildlife using photography. 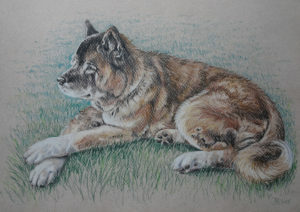 A pet portrait will forever capture the character and personality of your favourite furry friend. All hand painted or hand drawn using only the finest of media on high quality paper that will guarantee a professional finish. Please contact me for pricing details or more information. As someone who has dedicated their career to working with animals, Diana is able to get the best out of your pet in a memorable photo shoot. High resolution photographs are available as a digital copy as well as a canvas print or photo book. Diana has experience in designing and producing unique logo designs, especially for animal related charities and businesses.